Welcome to my stop on the Blog Tour for Hanna Peach’s Dark Angel series! Angelfire is book one. 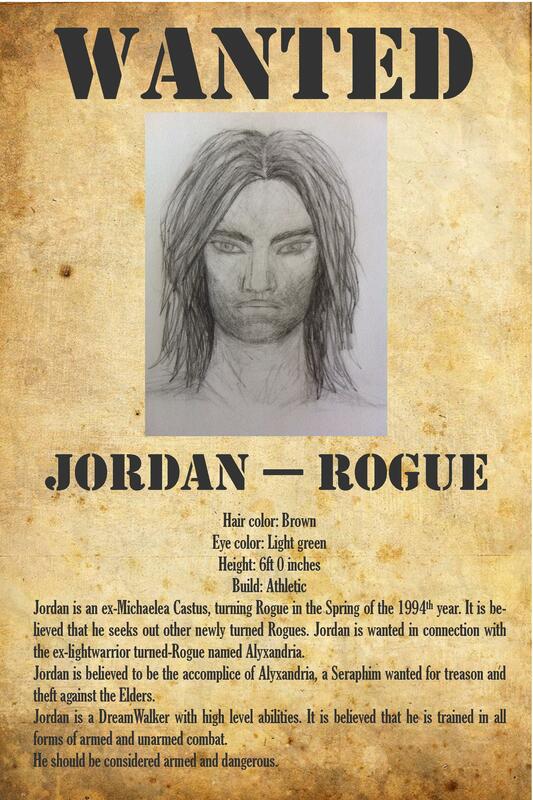 Check out the wanted poster below! The story continues at Nomi’s Paranormal Palace on 1st Feb. Missed the previous Angelfire ‘media’ stories? Go to www.hannapeach.com for the Angelfire ‘media story’ schedule and to follow it from the start.